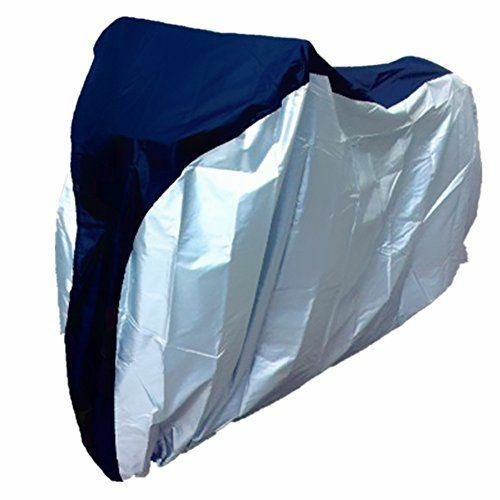 Leveraging the skills of our qualified team of professionals, we are instrumental in offering a wide range of Bike Cover. Commenced in the year 1983 at Madurai, Tamil Nadu, we “United Trading Corporation” are a Sole Proprietorship (Individual) based entity, engaged as the trader, dealer and wholesaler of PVC Coated Fabric, Hessian Cloth, Heat Resistant Fabric, Automobile Cover, Plastic Silpaulin Cover, Plastic Tarpaulins and many more. These products are manufactured precisely by our trusted vendors utilizing optimum quality raw material and sophisticated technologies.